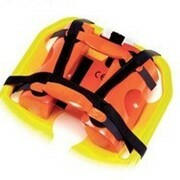 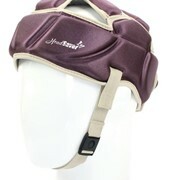 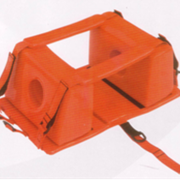 The Sta-Blok Head Immobilizer provides head immobilisation quickly and easily. 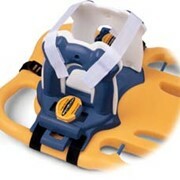 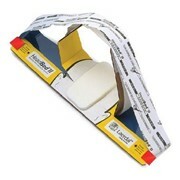 Laerdal’s most popular disposable head immobiliser, the Sta-Blok, is constructed of soft closed cell foam and hook and loop tape adhered head blocks. 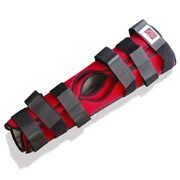 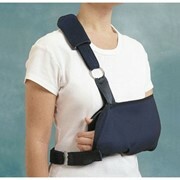 This also includes two straps for extra security during immobilization.